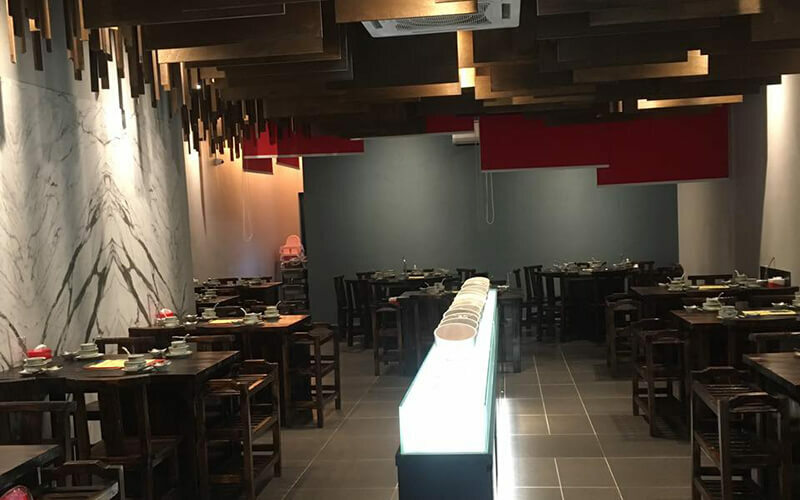 Dine amidst fragrant steam from simmering broths at Zui Zui Xiang. Dine on a hotpot spread of pork bone soup brimming with ingredients such as pork slices, fried fishball, yee mee, mushrooms, and more. 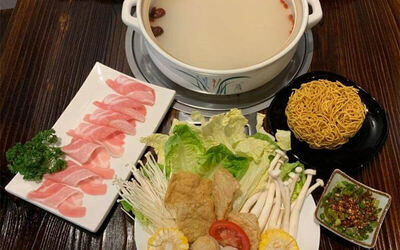 What warmer way to bond with loved ones than over a hot pot feast? Valid Mon - Sun: 12pm – 12am. Valid on public holidays / eve of public holidays.